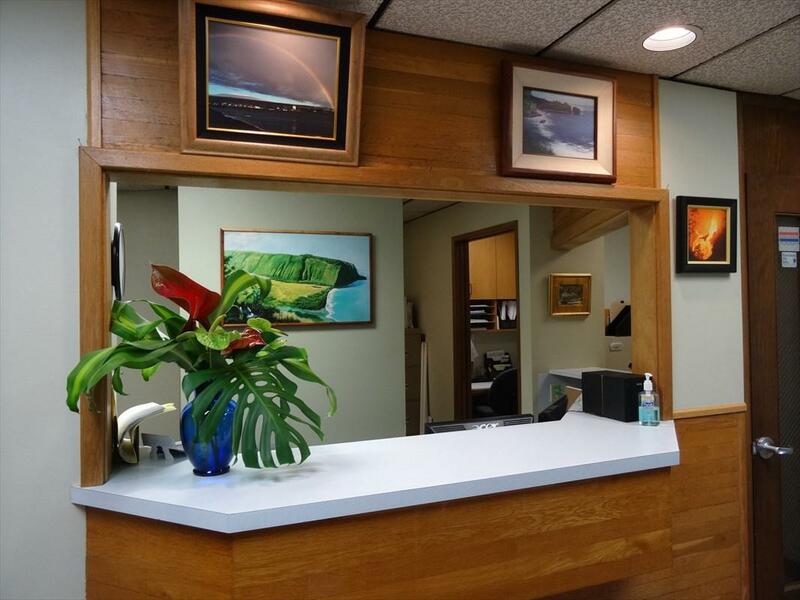 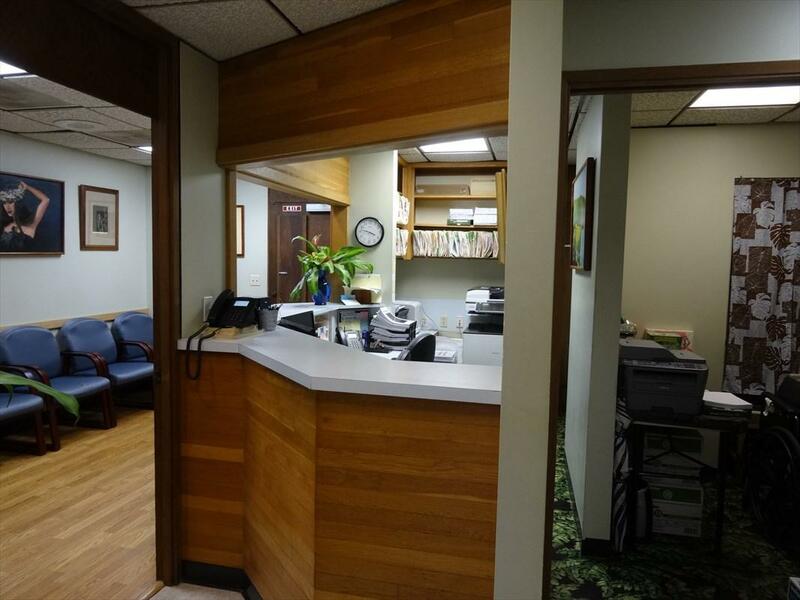 Turnkey medical office in Hilo's Premier Medical building. 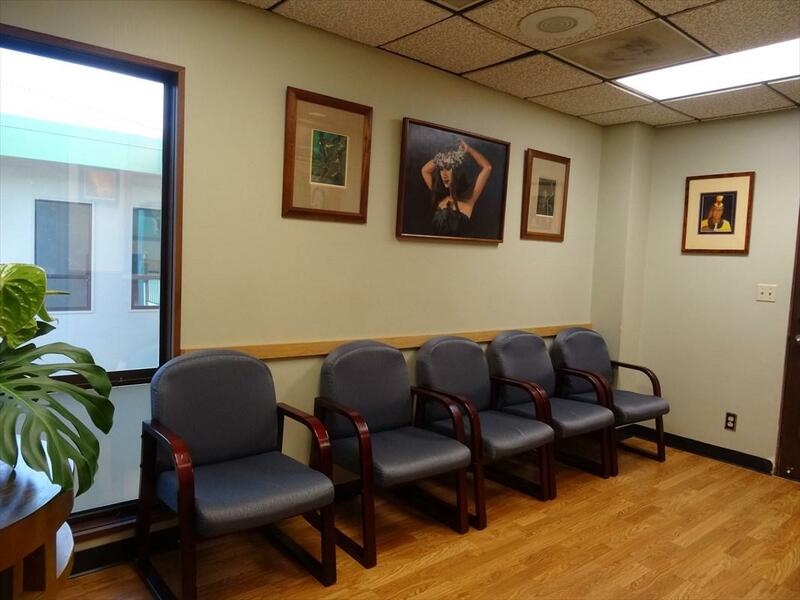 Ka Waena Lapa'au medical center has on-site lab, imaging/x-ray center and pharmacy offering extra convenience for your patients. 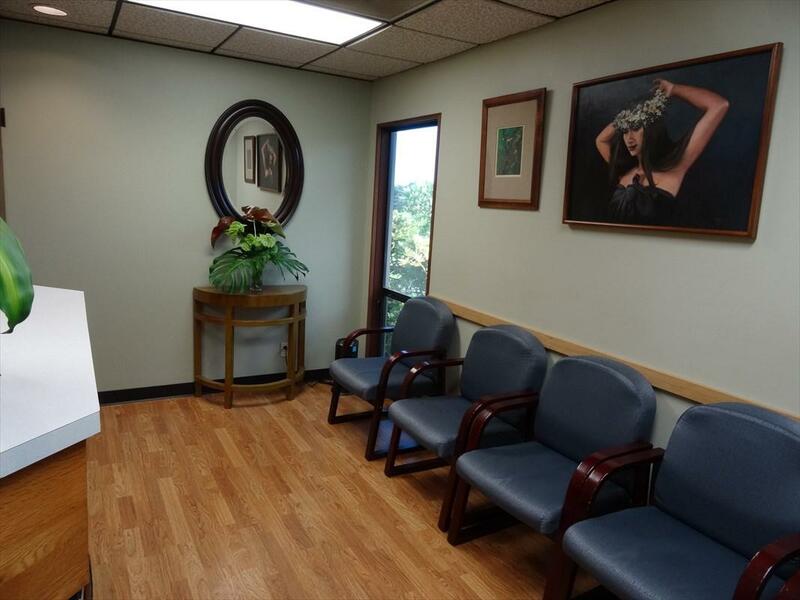 Facility is ADA compliant and offers reserved physicians parking and ample customer parking.